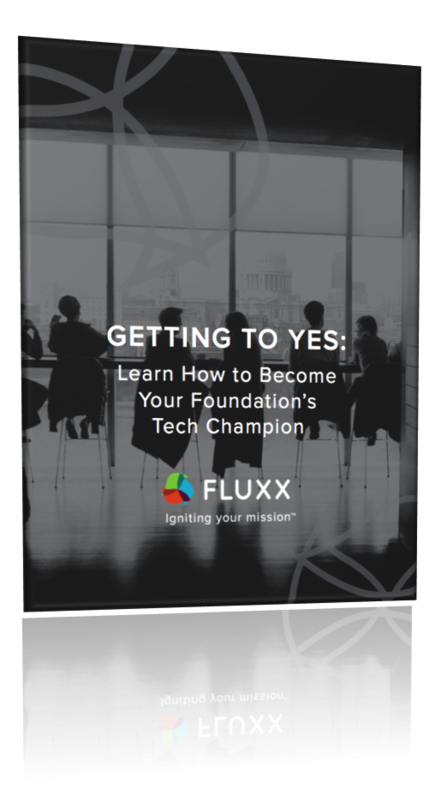 If your foundation isn't using grants management software, why not? Is it because you're struggling to convey the value? You need a strategy that will convince your colleagues and board members of the powerful impact grants management software can have on your foundation. We can help with that. Download this guide and presto! Now you can empower your team with knowledge.